You’re busy making preparations but you might have forgotten about the bugs! A common activity is the cookout. Unfortunately, most find on the day when they fire up their grills and start heating things up that many uninvited guests make their appearance known – bugs, flies, and other common outdoor pests. In this handy little hack guide, you will be introduced to a few strategies that will keep those annoying pests away from your Memorial Day cookout and any other cookout festivity that you elect to engage in this summer. The first step to preparing against those pesky pests that are just aching to interfere with your Memorial Day cookout is to get your lawn clean, trim, and properly maintained. First, you will want to ensure that there are no sitting natural debris in the area where you will host your cookout. Examples of these debris types include piles of leaves, piles of twigs and branches, stacks of wood, and even used fire pits. If there is any type of natural debris piled up in the yard, simply bag it up and remove it. The next step is to cut your lawn – a bit on the short side. This will reduce areas where many annoying bugs, flies, and other types of pest may be hiding. If you observe any type of stagnant/standing water in your yard, get rid of it immediately as these puddles make excellent breeding grounds for all of those outdoor bugs, flies, and other types of pests that may prove to be exceptionally annoying at a Memorial Day cookout. The next hack to avoiding those pesky critters during your Memorial Day cookout is to schedule the event properly. 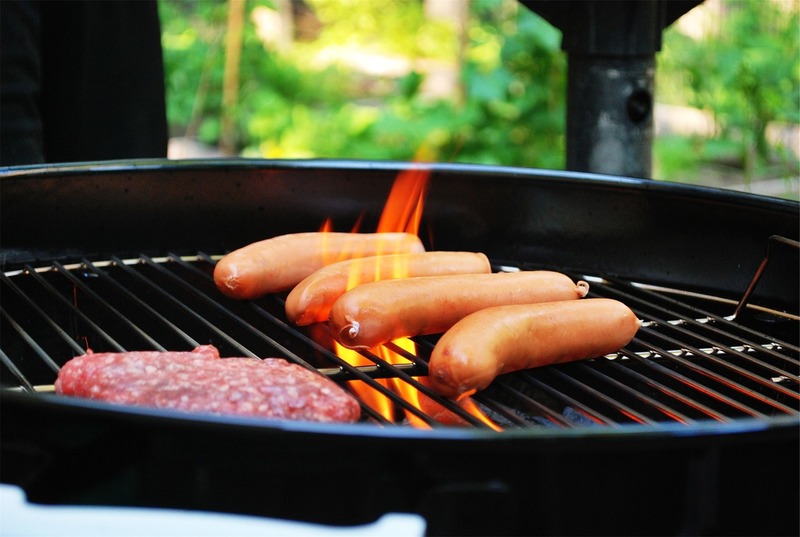 According to those that work in pest control, it is best to schedule cookouts during the middle of the day. In addition to proper scheduling, you should always ensure that all of the food products that are out and about are kept in airtight containers. Smells most often draw in pests. By reducing the smells that are emitted from the foods, you will be reducing the amounts of bugs, flies, and other pests that you attract. When placing trash cans outside for the event, be certain to place them quite a ways from the food prep, cookout, and serving areas. Use multiple oscillating fans around the areas where food is stored and served. Contact a local pest control company to spray your lawn for pests and to lay a solid barrier spray that will prevent pests from interfering with your cookout. Place small bowls of dish soap near areas where food is prepared and/or served. It instantly eliminates many types of flies and crawling pests. Place citronella torches around the area where you are hosting your Memorial Day cookout. Use an outdoor screen room to serve guests.